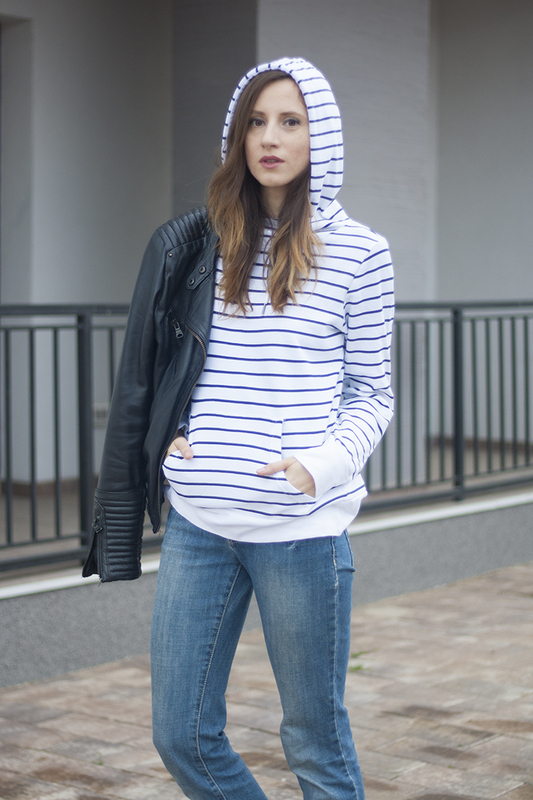 The weekend is the perfect time to wear your coziest hoodie, a pair of jeans and the most comfortable shoes. It's a great recipe for anyone really, one of those androgynous looks that never go out of style. This being said, I am proud to announce that Standfor has launched a new collection called One Gender. It stands for gender equality, based on the fact that we're all human and that's the One Gender that matters. We're all different and that's what makes us interesting. But as far as gender is concerned, we're all really just human beings. 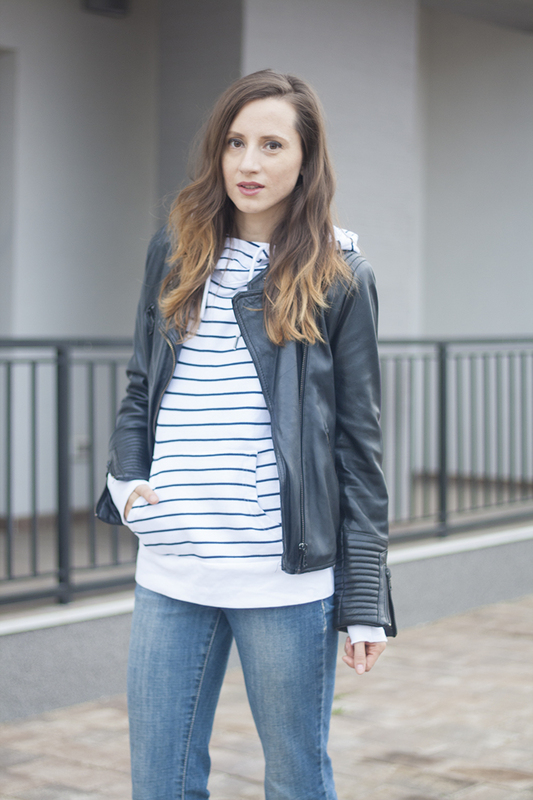 For this reason, I've also partnered with Bonprix and picked up this stripped hoodie which is one of those wardrobe staples for both men and women. I just don't know how I lived without one until now, given that I am absolutely obsessed with stripes. This is an amazing initiative. I love the way you're carrying out this entire one gender look. It looks fantastic, and I hope this cause raises awareness. All sexes outfits are amazing! I read a lot of reviews on Superiorpapers.com on how to style clothes that can fit both genders. Many people look at college life as an endless series of parties when they hear the word college. But there is a whole lot more to college if you want to succeed.You need to do some hard work before you can plan on having fun. This article will help you priorities your responsibilities so that you may enjoy a positive college experience.